This scale model of the Galileo spacecraft is constructed of paper card stock and a sheet of printer transparency. By assembling the model, students will learn the components and features of the real spacecraft. The real Galileo was one of the most complex robotic spacecraft ever flown. 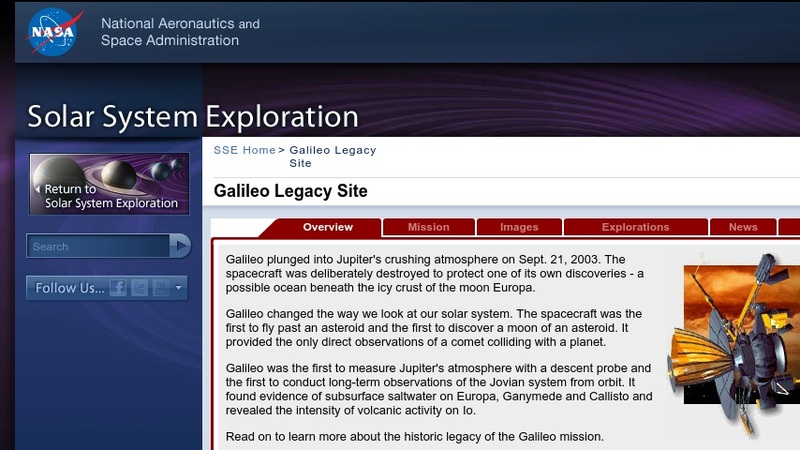 It completed its mission and was flown into Jupiter's atmosphere in September 2003.